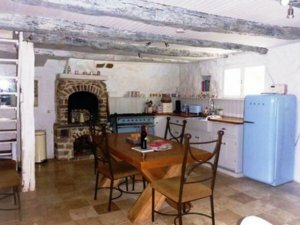 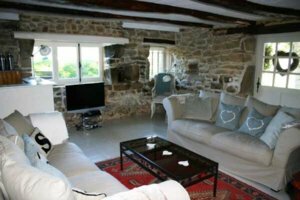 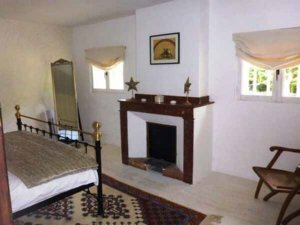 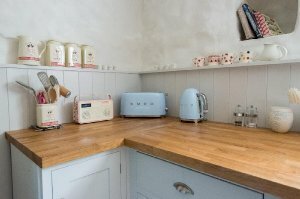 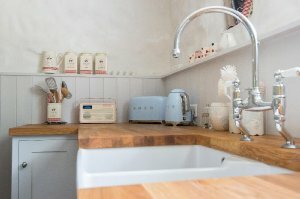 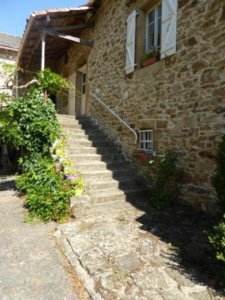 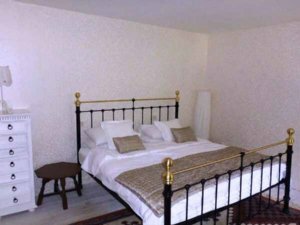 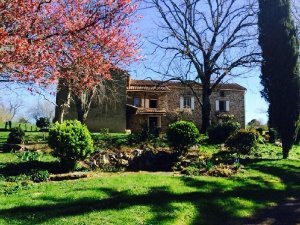 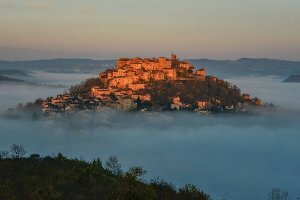 La Bastoulie, a 3-bedroom, traditional stone farmhouse that sleeps 7 located in Cordes-sur-Ciel, Tarn, Occitanie, France. 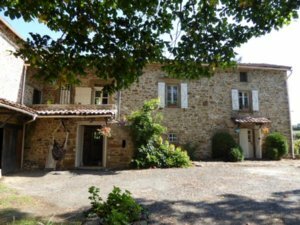 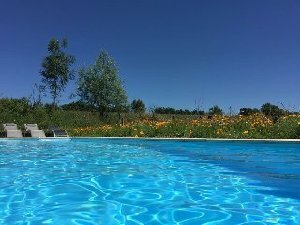 La Bastoulie is a beautiful 1812 Tarn farmhouse for 7 people with a 10-meter x 5-meter salt pool, an acre of land, a gated long driveway and plenty of parking. 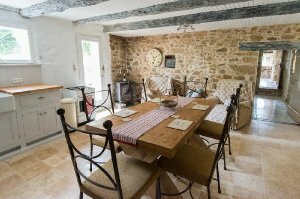 It has a great well-equipped family kitchen, a dining area, and a comfortable lounge/living room with a bar and French satellite TV and DVD player. 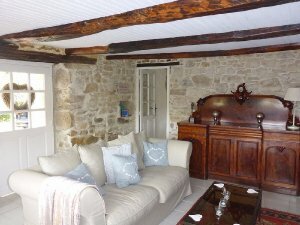 Set on two levels it has a family bathroom with a bath and separate shower cubicle and 2 separate WC’s on each floor. 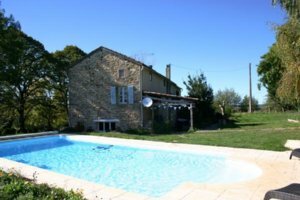 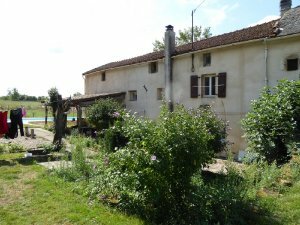 The house has beautiful views across open countryside and is within easy reach of both Cordes-sur-Ciel and Laguepie. 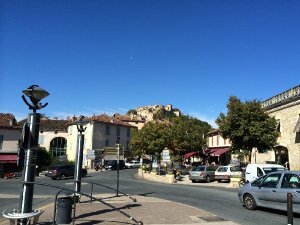 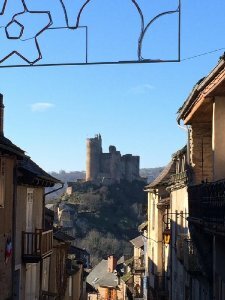 This is a great place to relax on the beautiful grounds or explore the medieval bastide towns and Cathar countryside here in the Tarn. 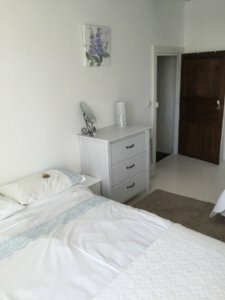 All rates are shown in Euros (€). 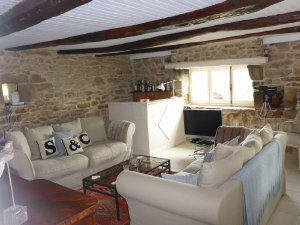 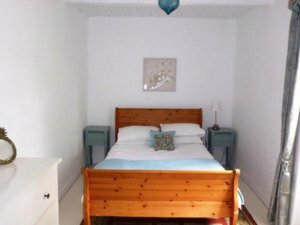 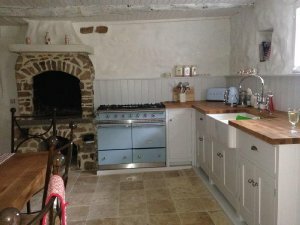 This property can be rented from £720 per week in low season to £1440 in high season. 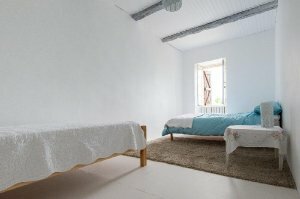 All linens and towels are included in this price.